GENEVA, SWITZERLAND – In a report Tuesday morning, John Nduna, general secretary of ACT Alliance, told of the difficulties relief agencies are encountering delivering aid to the earthquake survivors in Haiti. He called logistics “very difficult.” Part of the difficulty stems from the destruction of offices housing many long-term development offices and the death of staff in the 7.0 magnitude quake a week ago. “Except for the Lutheran World Federation (LWF) offices, all other agencies lost everything,” he reported. The capital city and surrounding communities have lost key infrastructure, such as electrical, water and communication, in addition to homes and loved ones. Nduna expects the emergency-relief efforts to take much longer because there is no food, no housing and no water.”Where do you start when you are devastated?” he asked. The relief coordination of ACT Alliance, through which Canadian Lutheran World Relief (CLWR) is working, has already flown in food, water, tents, plastic sheeting and medical supplies from Scandinavia. The alliance also has assessment teams on the ground looking at the work Christian relief agencies have ahead of them after the initial emergency response. Longer-term programs will have to include repairs to the infrastructure, employment and rebuilding. 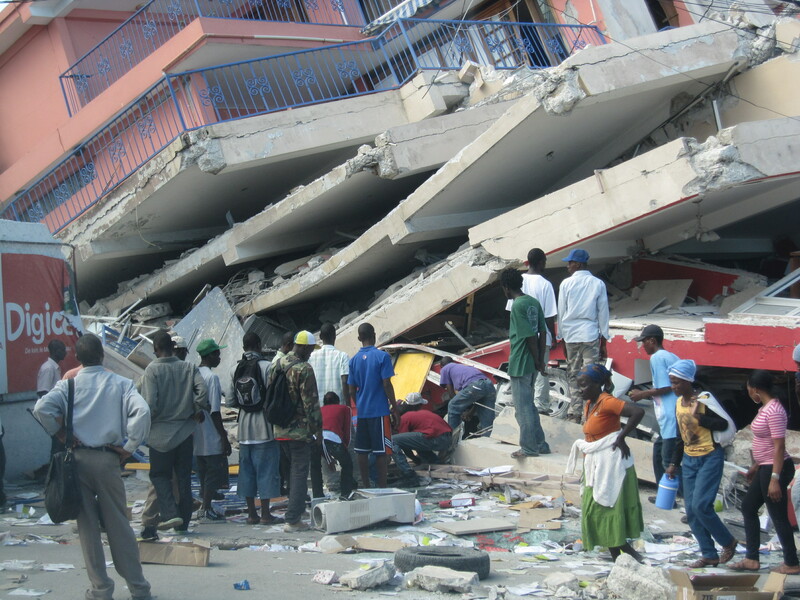 Due to rubble and road destruction, teams were unable to access areas surrounding Port-au-Prince immediately. Now they can reach those areas, and assessment teams can plan to deliver emergency supplies. By the end of the week, ACT Alliance hopes to have a preliminary, medium-and-long-range plan in place and will ask for financial gifts from its worldwide network including CLWR. 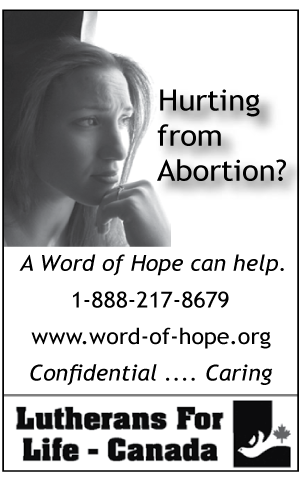 Members of Lutheran Church-Canada (LCC) congregations can donate to CLWR through www.lutheranchurch.ca/donate. Act Alliance is an international agency, which coordinates the work of 160 relief and development agencies working in 130 countries.